Everyone has their own personal marker that signifies summer is here. Maybe, for you, the season begins as soon as you switch from hot coffee to iced, or on the first beach trip of the year, or when you notice the fireflies are out one evening and something just clicks. But, you know what, forget all of that — summer doesn't truly start until people begin losing their damn minds over cotton candy grapes on social media. 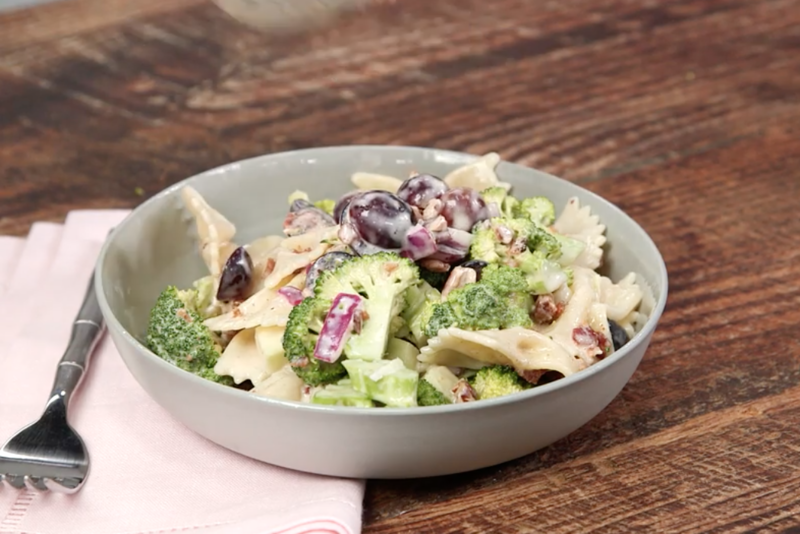 WATCH: Fruits and Vegetables: How Much Is a Serving? Here's the deal. Cotton candy grapes are...exactly what they sound like: grapes that, through some mad scientist-style cross-breeding, taste like they're straight out of a carnival. They're more sugary than typical varieties (by about 12 percent, according to NPR), and a lot harder to come by (their harvest time is frustratingly short). 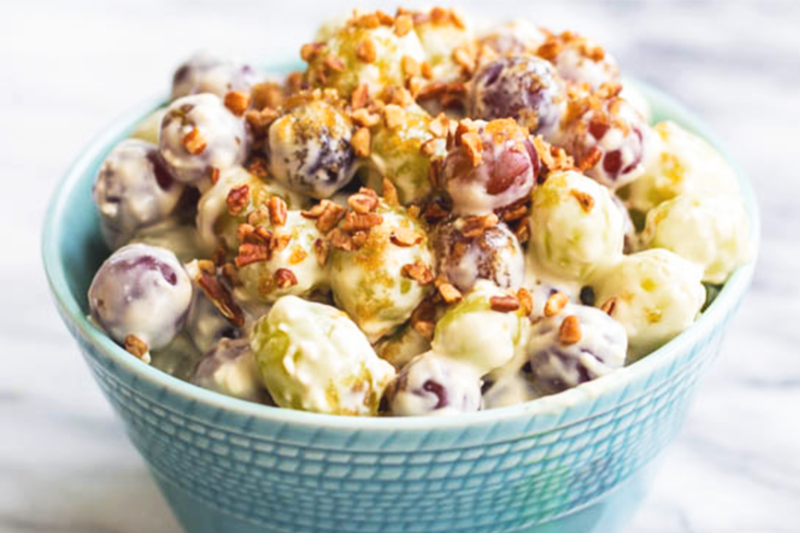 But while The Grapery, the fruit's main distributor, lists cotton candy grapes as typically available between August 10 and September 10, this year they've hit shelves nearly two months early, upending our lives as we know them. Here's a quick rundown of some grocery store chains where they've been spotted in the past day (according to very enthusiastic Instagram posts), in alphabetical order. Heads up: Trader Joe's, Publix, and Costco were the most frequently tagged stores in today's #cottoncandygrapes photos by far, while Kroger boasted the lowest prices, at $2.99 per pound. That being said, you might want to call ahead and check on their availability before heading to your local store. If you do strike status fruit gold, stock up — cotton candy grapes taste amazing frozen, anyway.